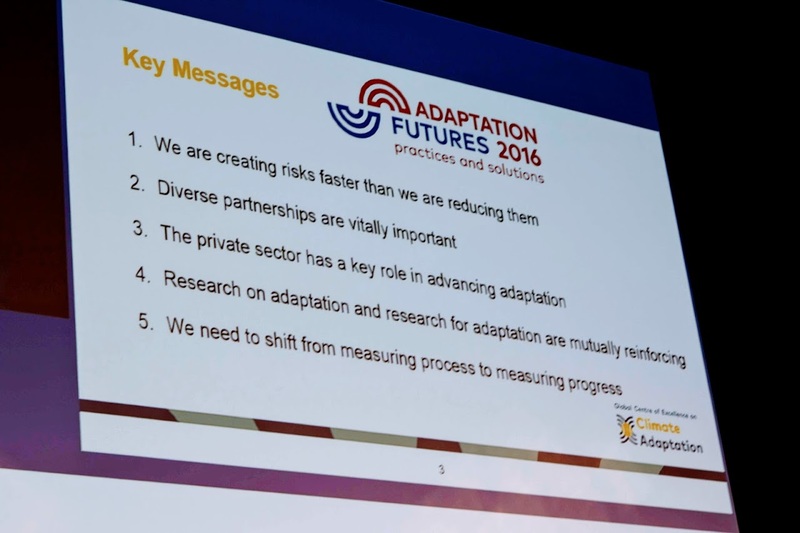 Adaptation Futures is the world’s premier conference on climate change adaptation. Adaptation Futures 2018 aimed to facilitate dialogues for solutions between key actors from diverse perspectives and regions. This year, the conference was held in Cape Town, South Africa, 18-21 June. The conference aimed to facilitate dialogues for solutions between key actors from diverse perspectives and regions and attracted over 1300 scientists, practitioners, business leaders and policymakers from around the world. Over 160 innovative and participatory sessions were held. Delegates were able to view the responses of local artists to the realities of climate change, as well as join in the Community Kraal, which focused on the lived experiences of climate change. To learn more, read the original post on the PAEPARD blog here. To visit the event website click here.